Business Intelligence. Data Security & Analytics. Did you know only 58% of businesses feel they are positioned to capitalize on their data? Tallan’s industry-leading Business Intelligence team can help you bring together disparate data sources into a secure, reliable storage platform, and create intuitive dashboards that transform your data and empower real-time business decisions. BUT ARE THOSE PARTS ALIGNED TO CAPITALIZE ON IT? Align disparate data sources to provide one-system transparency and enable intuitive reporting that demonstrates ROI. 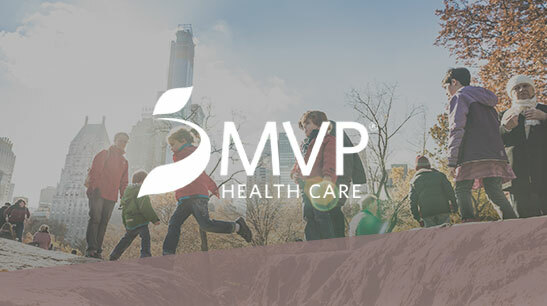 Empower your Sales team with client and competitive insights that inform day to day activities and increase pipeline, all while connecting the dots between communication and conversion. Give your team valuable insights into cost and revenue center performance to empower strategic decisions and boost profitability. Gain a competitive advantage with insight into existing business processes, help understand strengths and weaknesses, and identify opportunities that can improve your bottom line. Give your Customer Service team the insight to provide more informed answers, cross-sell solutions and enhance the overall customer experience. Access any part of your business data from either the cloud or on-premises. Modernize your reporting capabilities with a solution designed to scale and deliver insights to all of your business users. Create stunning data visualizations so you can better gather, analyze and truly understand your data in real-time. Provide your business users with the opportunity to analyze your data and share insights across all devices anywhere at anytime. Transform your data into actionable and scalable insights that can be used across your entire organization. Whether you are just beginning to understand your business data potential, or looking to take it to the next level, we have a variety of offerings to choose from, each with its own combination of strategy, design and development to bring you to a BI solution that can be implemented across your entire organization. Our technologists can help you understand the possibilities hidden in your data. This introductory conversation will familiarize your team with data and reporting tools and how they can solve some of your most pressing business challenges. You know you need better BI. It’s hard to find, align and make sense of the data available. With this engagement, our experts dive into your business needs, to define a BI strategy or analytics proof of concept that takes into consideration data storage, architecture, security and visualization needs. Putting readiness into action, our team wades through your disparate data sources, reports and processes to identify and remediate inconsistencies and inaccuracies. We then apply best practices and automation to standardize your data and its use, providing a firm foundation for your BI, now and in the future – whether on-premises or in the cloud. How can we take it to the next level? You’ve already got this BI thing down. Now it’s time to use it to better your business. In this stage, we can modernize your business processes, using tools that mine your data, build forecasting and planning systems, leverage predictive analytics and seamlessly incorporate these insights into your daily activities – transforming your data into meaningful organizational change. Get a handle on your current state, future state and cost benefits. Eliminate unused or duplicate reports and consolidate similar databases. Spend more time analyzing data and less time bringing it all together. Standardize business terms, metrics, calculations. Enforce best practices on future BI development efforts. 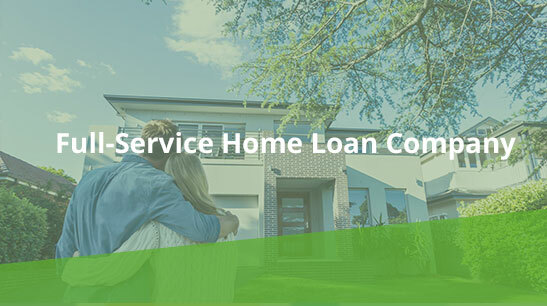 A Full-Service Home Loan Company came to Tallan with a need to provide feature-rich, self-service reporting that their current reporting tools did not provide. Tallan led the national loan company through the entire process, from setting up their organization to use Power BI within their O365 tenant to educating their IT staff and business analysts on how to connect to, visualize and share their data with Power BI. CHECK OUT OUR INTERACTIVE DASHBOARD! 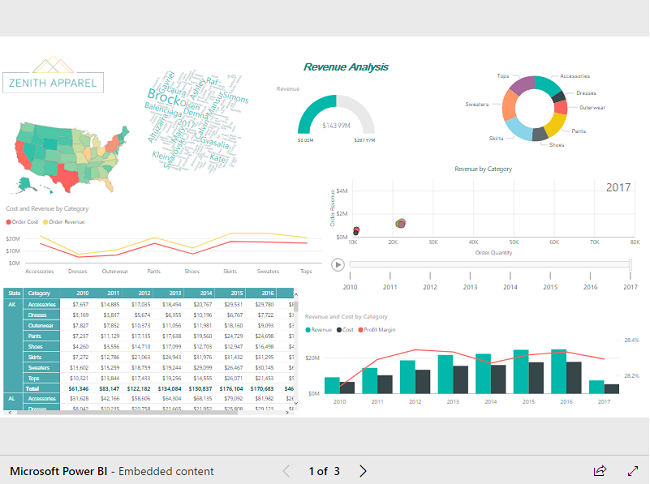 Learn about the capabilities of dynamic data dashboards first-hand by clicking around our interactive Power BI demo!